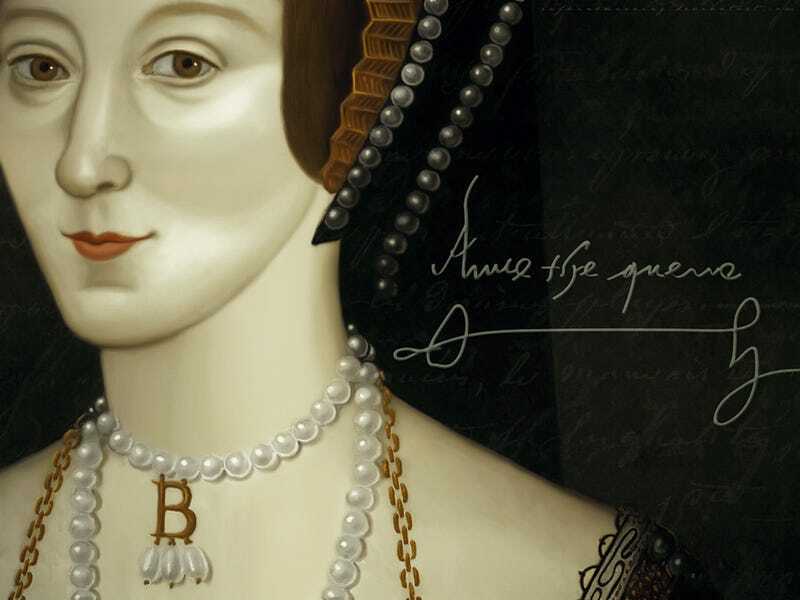 Pour one out for Queen Anne Boleyn, who was unjustly executed on May 19th, 1536. I've written extensively on my love for Anne. I know that I'll be taking a moment to remember her today.